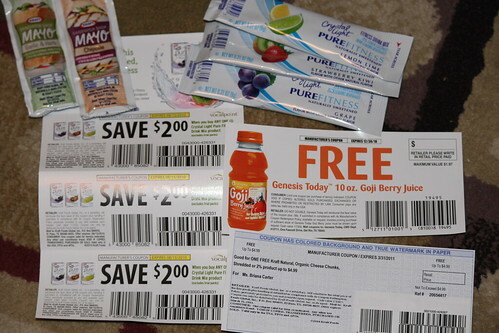 Wow, this week has been a good week for freebies and free product coupons in the mail. I share Freebies in My Mailbox exclusively with Facebook Fans to show that these things you are signing up for do come in the mail. Sometimes with even more suprises than you originally thought. We got our Mayo Samples today too! I don’t eat mayo but my daughter is already planning her sandwich for tomorrow!